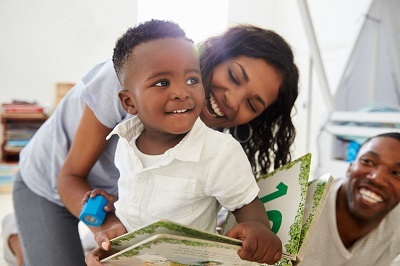 Being in safe and stable housing benefits both parents and children for a lifetime, improving their overall well-being, health, education, and future employment opportunities—outcomes that strengthen our communities and our country as a whole. Given its complexity, family homelessness is not something that any single agency, level of government, sector, or system on its own can solve. Government, public agencies and schools, businesses, non-profits, and philanthropy all have roles to play in investing in and driving solutions. Review the Criteria and Benchmarks for Achieving the Goal of Ending Family Homelessness to see what it takes to end family homelessness in your community. Read the latest data on family homelessness.